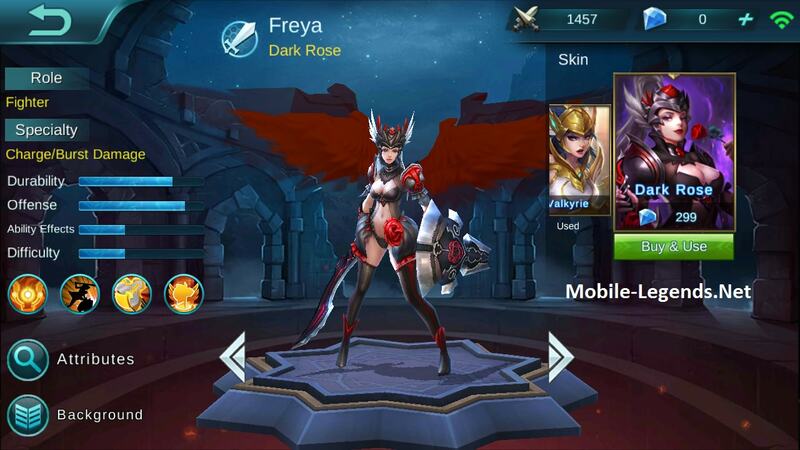 Players who charge 250 Diamonds or higher in a purchase during the event will be awarded Freya. 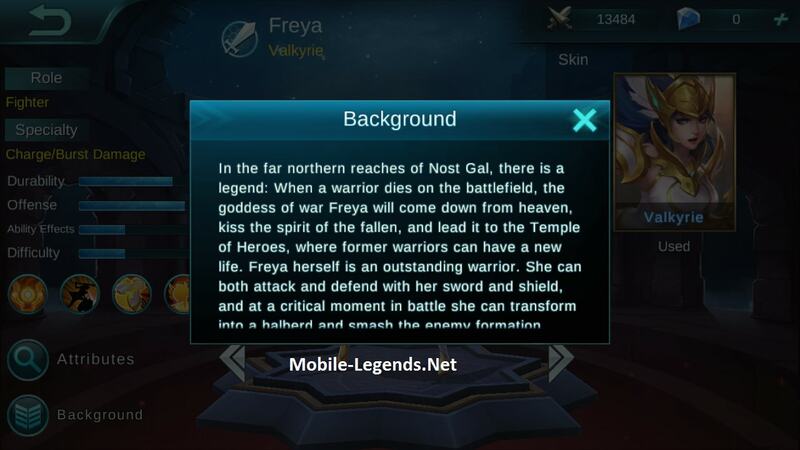 In the far northern reaches of Nost Gal, there is a legend: When a warrior dies on the battlefield, the goddess of war Freya will come down from heaven, kiss the spirit of the fallen, and lead it to the Temple of Heroes, where former warriors can have a new life. Freya herself is an outstanding warrior. She can both attack and defend with her sword and shield, and at a critical moment in battle she can transform into a halberd and smash the enemy formation. Wings of Faith : Jumps into a target area, dealing physical damage to enemies in the area and pulling the enemies to the middle. Godspeed Strike : Enhances the next 3 basic attacks and attack speed. Attack 3 will stun targets in a fan-shaped area in front of the hero and deal an additional physical damage. 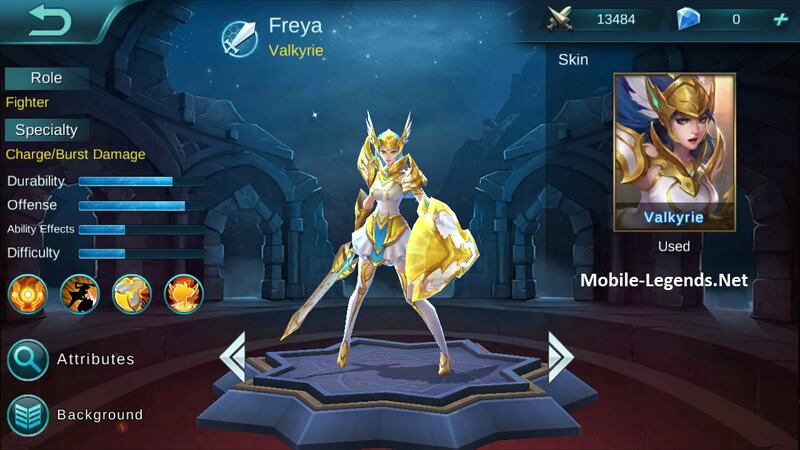 Valkyrie : Enters Valkyrie mode, dealing physical damage to surrounding enemies and increasing the hero’s attack power and increases armor and magic resistance. 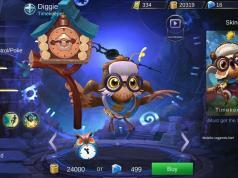 Will she ever be available through in game currency or will she stay pay-to-get only? Yes, “Spirit Contact” is passive skill. 3 circles. 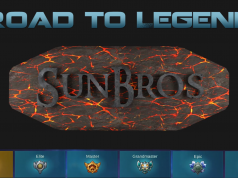 I want to share with you my video of the guide to play it counterjungle! I approved your reply, thx to your video. which spell is suitable for freya.. usually i used Fury spell… is there any spell i can use for playing solo..?